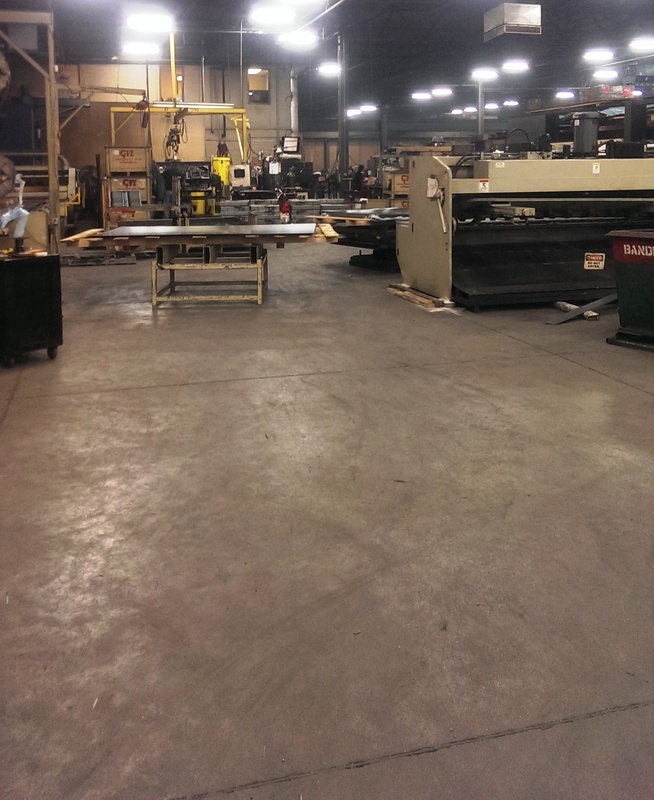 Continual Improvement Archives - C-I-T | Manufacturing Innovation. World Class Customer Service.C-I-T | Manufacturing Innovation. World Class Customer Service. HAPPY MONDAY!! I know I know. Mondays are typically not our favorite. We all struggle to get motivation, optimism, and most of all good positive attitudes. Well you absolutely HAVE to watch this video it will help put you in a better mood. According to a blog post by Dale Carnegie a great training source, “Very little, if anything, is gained out of negativity. Conversely, a positive attitude can improve all aspects of your work life. 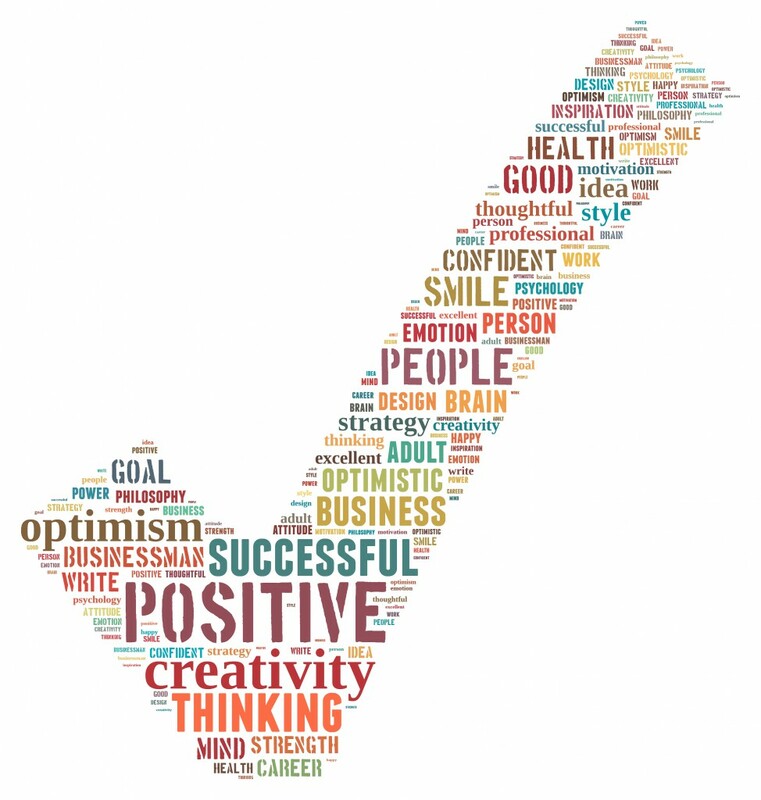 Those who display and maintain a positive attitude tend to see career success, a reduction in stress, tend to be healthier, more motivated and enjoy stronger interpersonal relations — not just in the workplace, but also in life.” Who couldn’t use that?? 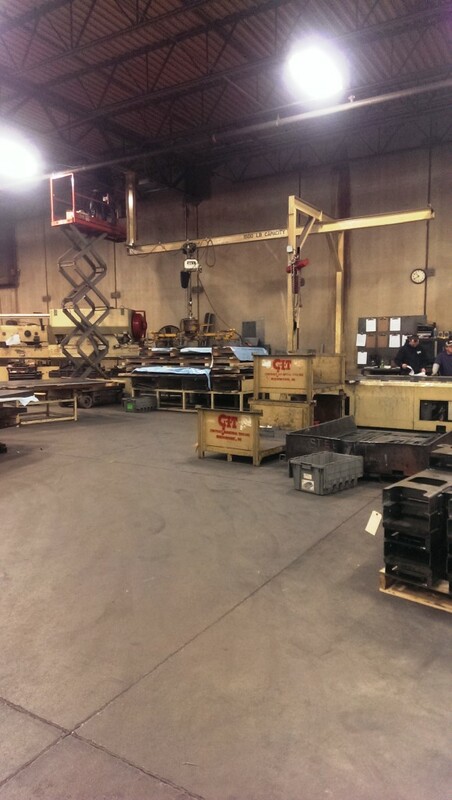 The Fabrication department has been busy moving equipment around. I think we finally have everything set up in the place regarding process flow. At CIT we are always looking for improvements we can make to help with work flow and time management. BRAINS AND BEAUTY?? Yes!!!! Well, that and great quality products of course. I have to admit, I stay in my cozy office quite a bit, and I hadn’t been out on the production floor for months. I wanted to check out the move and check out what all we have going on here. After 13 years working for the company, I am still amazed at the continual changes, improvements, and ingenuity in this place. 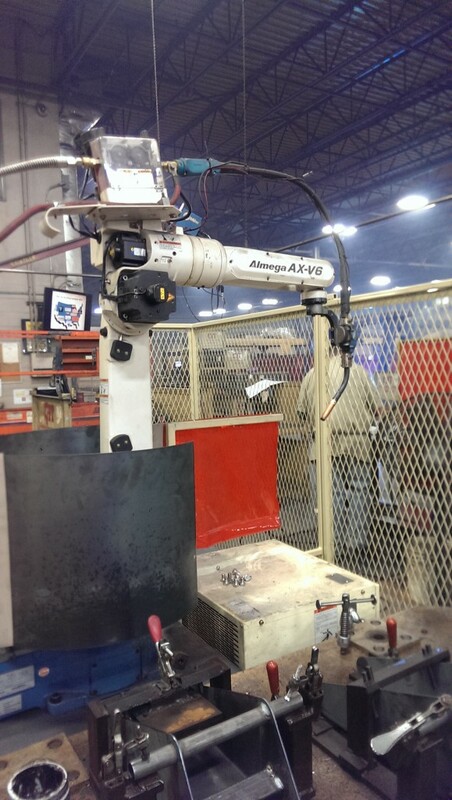 Between the Robotic Welders that were thought up, engineered, and produced in house to a machine made in house for a specific customer product to bend using hydraulic presses, I think it would impress even those in the manufacturing world daily.